Dyb tradition og favnende nyskabelse. Et nyt album fra all-star gruppen med Emil de Waal i førersædet. 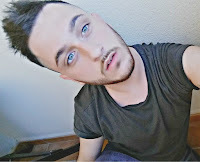 Den 22. 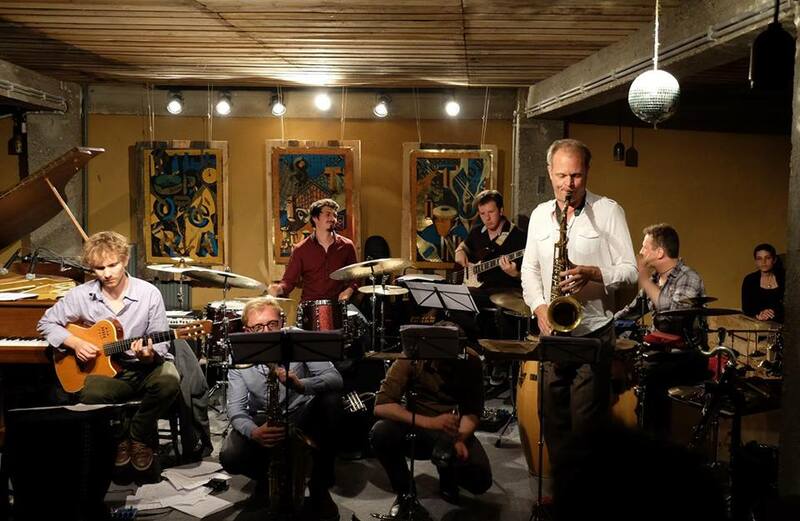 Januar 2016 udkommer et nyt album fra all-star gruppen Old News, som byder på en musikalsk rejse i et repertoire, der trækker på de helt tidlige numre fra jazzens ungdom, men i nye, skæve fortolkninger og tilsat elektroniske landskaber. Med trommeslager Emil de Waal i førersædet samler det 8-mand store orkester Old News danske stjerner på tværs af genrer og generationer: Jacob Anderskov, Randi Laubek, Band Ane, Mads Hyhne, Gustaf Ljunggren og Peter Rosendal – og ikke mindst Elith ’Nulle’ Nykjær. Med dyb rod i tradition, men samtidig stor grad af frihed, åbenhed og nyskabelse, kaster bandet sig over musik af bl.a. Sidney Bechet, Fats Waller, Jelly Roll Morton og Bessie Smith – den musik, Nulle spillede i sin ungdom. Musikken har både vokal, elektronik, fire blæsere, to tangentspillere og masser af strenge og trommer med i lydbilledet, som skaber et moderne udtryk af gamle klassikere. 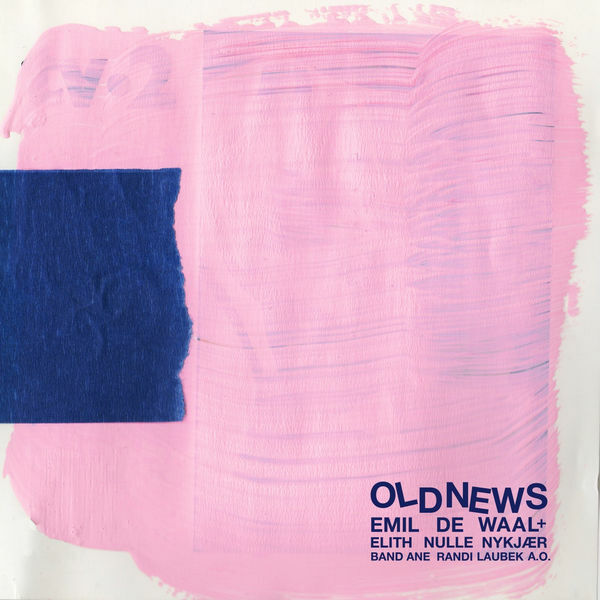 Old News udkommer i et eksklusivt oplag på 200 eksemplarer på Emil de Waals eget pladeselskab og hvert eksemplar har et unikt ny-dekoreret cover lavet som genbrug af et brugt cd cover. 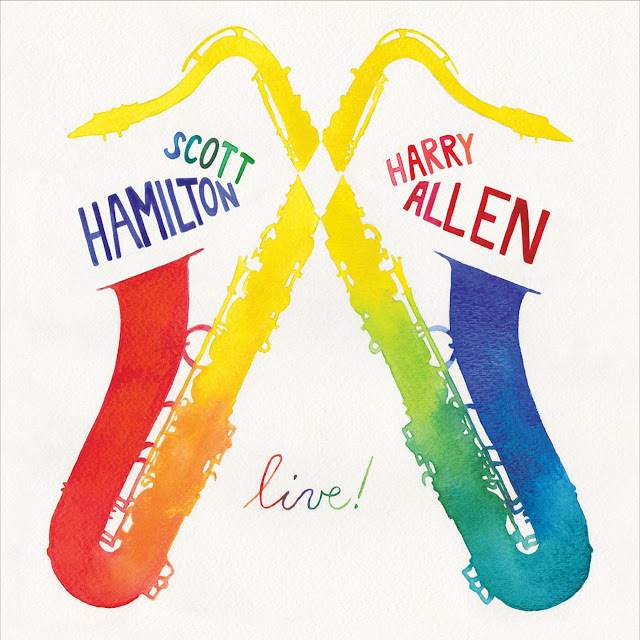 Scott Hamilton and Harry Allen have been performing together for many years and this is the first live recording they've released together. It features a collection of classic tenor saxophone songs and battles. The stellar rhythm section of pianist Rossano Sportiello, bassist Paul Keller and drummer Leon Joyce Jr. are swinging like crazy from the first note. 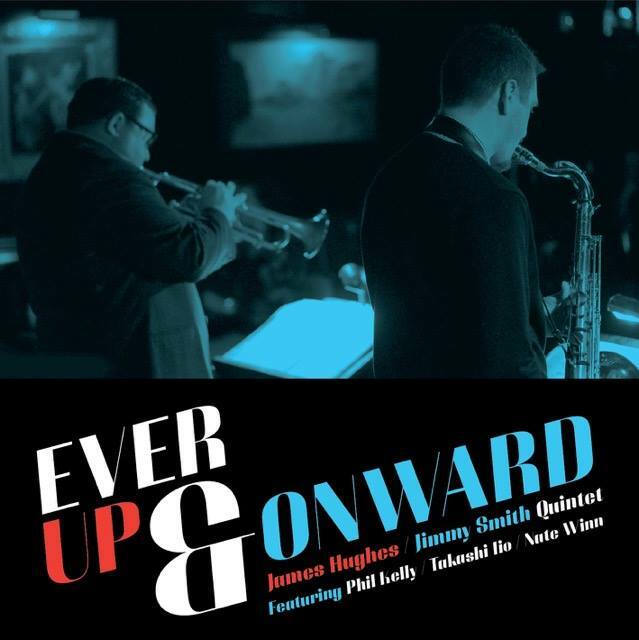 Recorded live at Kuumbwa Jazz in Santa Cruz, CA. 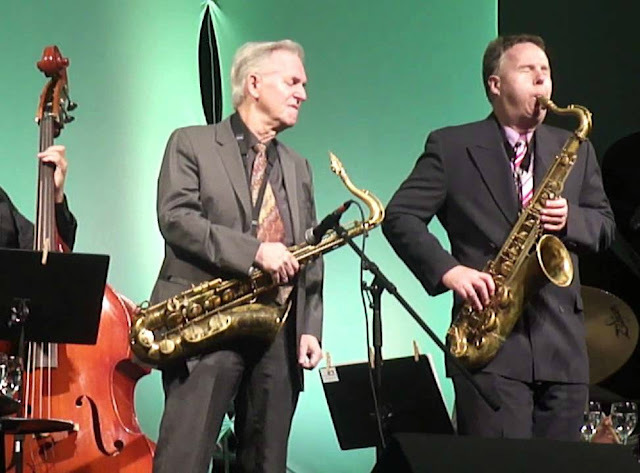 Scott Hamilton is an important figure in jazz. He was largely responsible for the surge in straight-ahead swinging jazz in the late 1980's and 90's, bringing the music back from a period lost to more electronic jazz. On a personal note, he was almost solely responsible for the early direction of my musical development and has been a source of inspiration throughout the years. Not to mention, of course, that he is one of the most incredible musicians and saxophonists on the planet. Rossano Sportiello, a protegé of legendary pianist Barry Harris, was born and raised near Milan, Italy. After receiving a degree in classical piano and astounding European audiences with his unique style combining modern influences with a dose of the great stride piano tradition, he moved to New York City eight years ago and has been taking the jazz world by storm… recently completing a successful run headlining at The Café Carlyle. Upon hearing his first notes it is abundantly clear why he is a favorite amongst musicians and listeners alike. Paul Keller is one of the great bass players of our time and a prolific composer, arranger and educator. He has performed with just about everyone, from Diana Krall to Jay McShann, making every band he plays with swing like there’s no tomorrow. Leon Joyce Jr. rounds out the band in grand style on drums. His artistry and infectious beat has graced the bandstands of such luminaries as Ramsey Lewis, Nancy Wilson and Smokey Robinson. 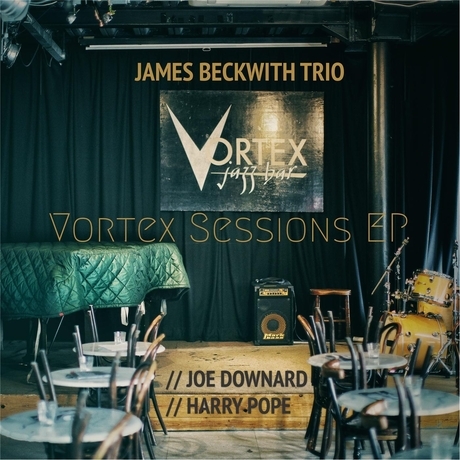 JBT (James Beckwith Trio) is a new project formed by Dankworth Prize winning composer & jazz pianist James Beckwith. From England, having spent many years in Canada, and currently studying Composition at Trinity Laban, James draws from a wide range of geographical influences in his writing. The group’s style: strong lyrical tunes with warm, full harmony, is described as sounding akin to and influenced by Gerald Clayton, Tigran Hamasyan, and Robert Glasper. 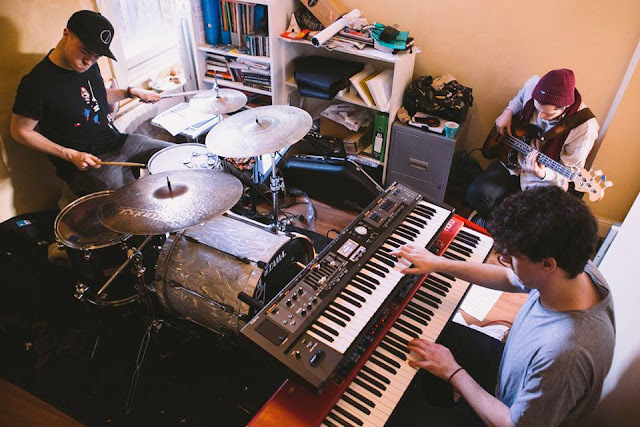 With inspiration ranging from New York contemporary jazz harmonies, Middle Eastern & Asian folk melodies, and hip hop inflected groove, this dynamic trio’s performances are not to be missed. On bass is Joe Downard. 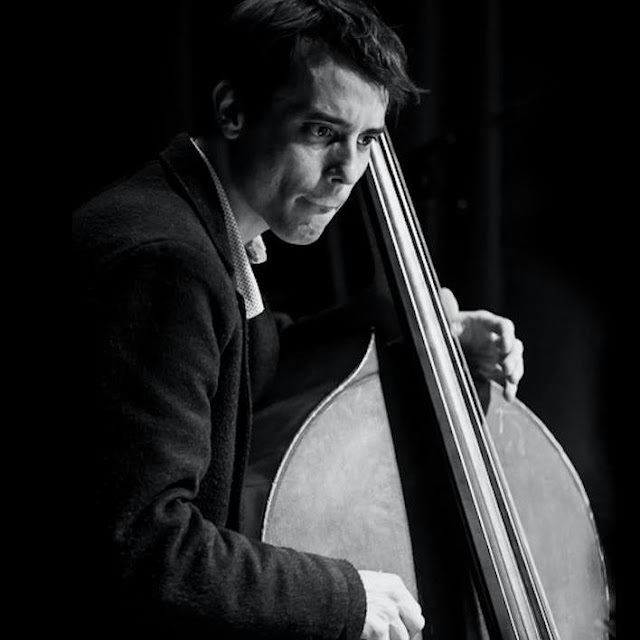 Currently bassist for the National Youth Jazz Orchestra, and performed at Ronnie Scott's Late Show, and the main show with the Engines Orchestra. A highly sought after young player in multiple genres and music scenes; Joe effortlessly grooves over the multiple genres that JBT play. 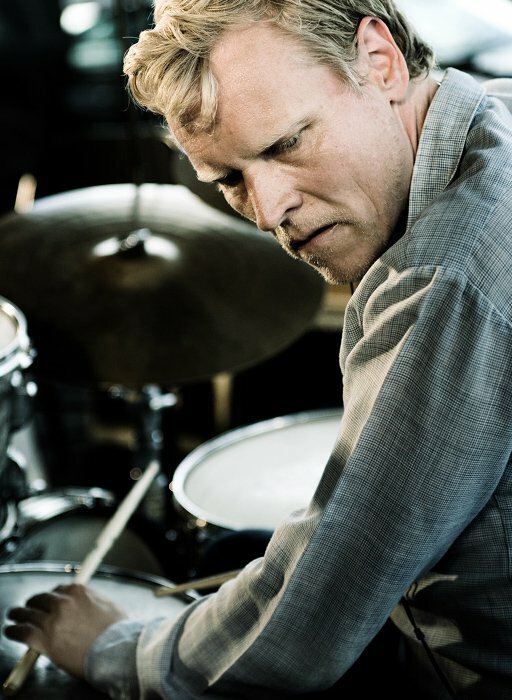 On drums is Harry Pope, MMus Jazz from Trinity Laban and also drummer with the internationally touring World Service Project. This percussive sideman has recently completed a number of sessions for television adverts and has performed notably with the RSNO, Tom Cawley, and Chaos Orchestra. The young drummer Antoine Pierre already has impressive credits that include Philip Catherine, Tom Barman and several awards. 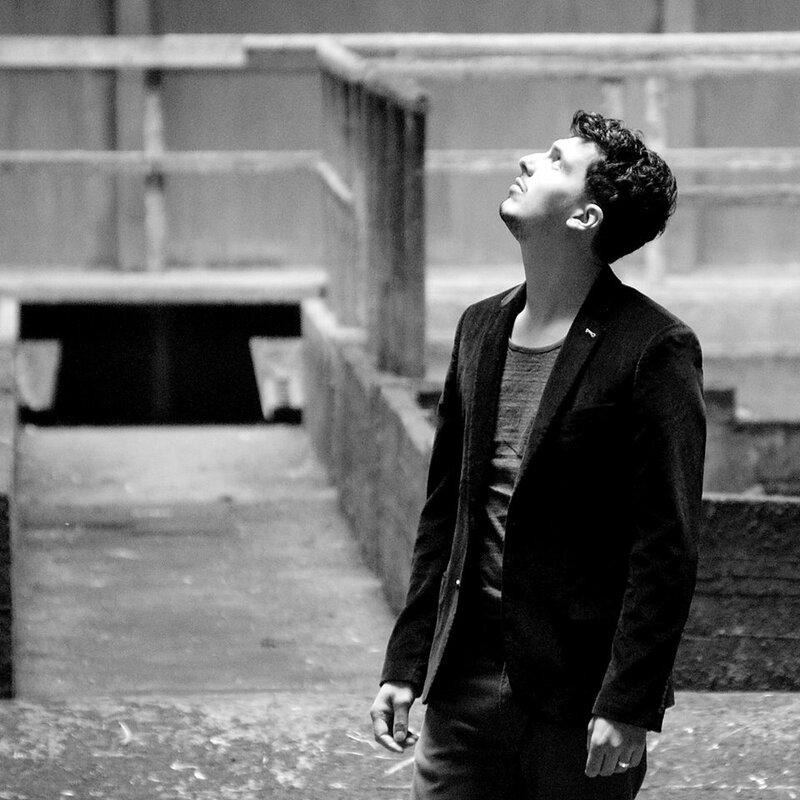 His first solo album showcases his own writing and arrangements. Urbex stands for Urban Exploration and the fascinating aesthetics of abandoned old buildings that time tries to embellish with mushrooms, mould and stains, while the damp and cold strips the wallpaper and eats into window frames. 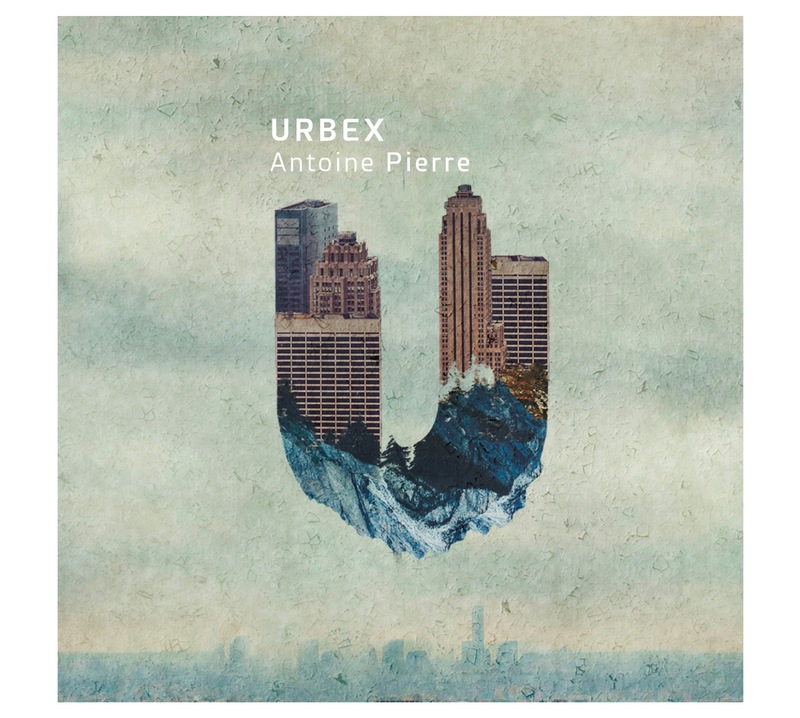 Antione Pierre’s music echoes with this atmosphere; alive yet deserted, chaotic but with structure. 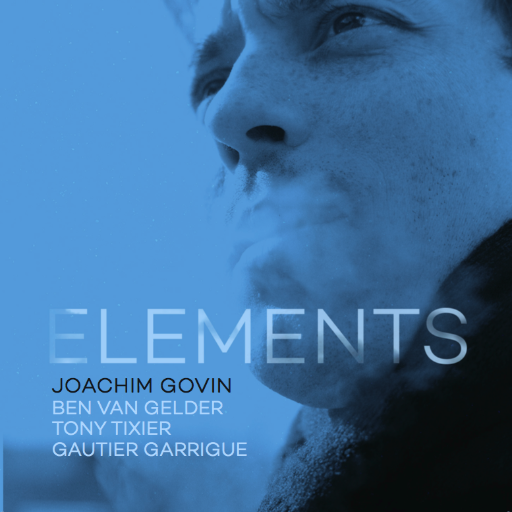 Antoine invents arrangements that are rich, dense and that alternate between gentler atmospheres that tend towards the void and then spiral into stunning climaxes. He plays with expectations. 03. Who Planted This Tree? Veteran Slovenian jazz guitarist Samo Salamon has little use for the standards or contemporary traditional jazz music preferring instead, the more creative challenging landscape of today's modern jazz. 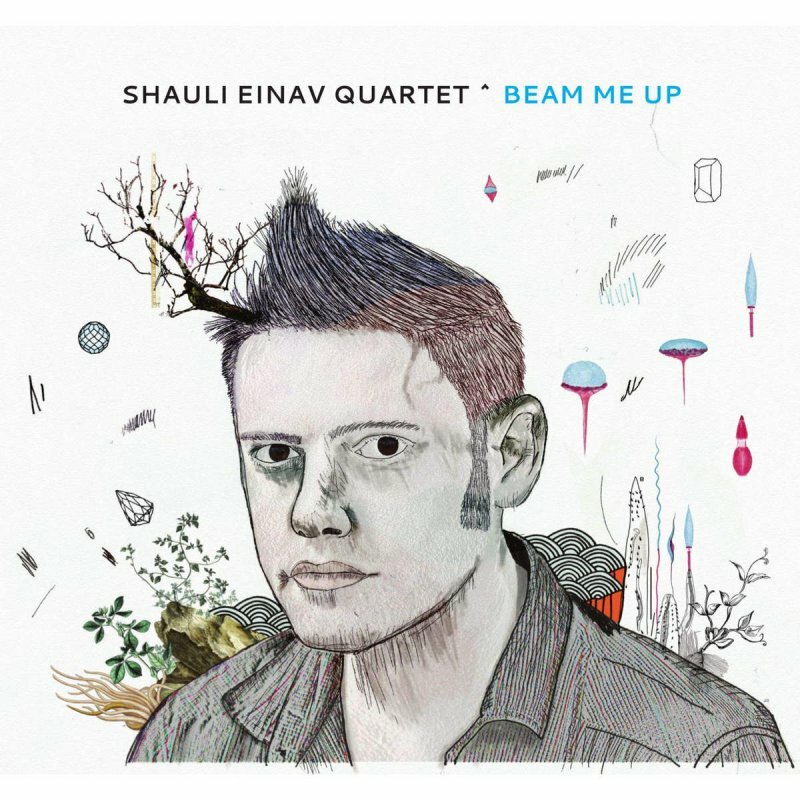 With his nineteenth album as leader, the young guitarist explores the edges of the genre venturing into uncommon territory once again on Unity, where he continues employing his bass less trio format for the fourth time in his recording career. 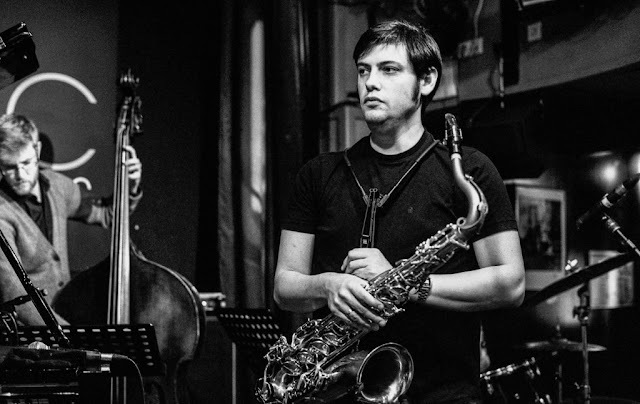 On tap here is Salamon joining forces with two world-class players, renowned drummer John Hollenbeck and tenor saxophonist Julian Arguelles, one of the finest musicians in Europe. 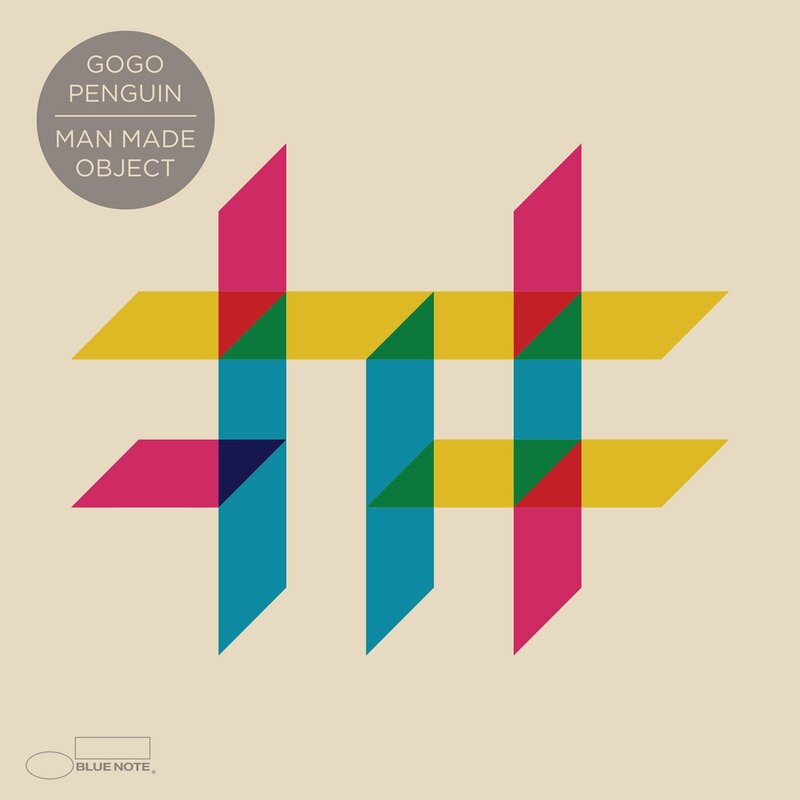 Together, this version of his bass less trio performs an unconventional set of music recorded live while on tour throughout Europe in 2014. 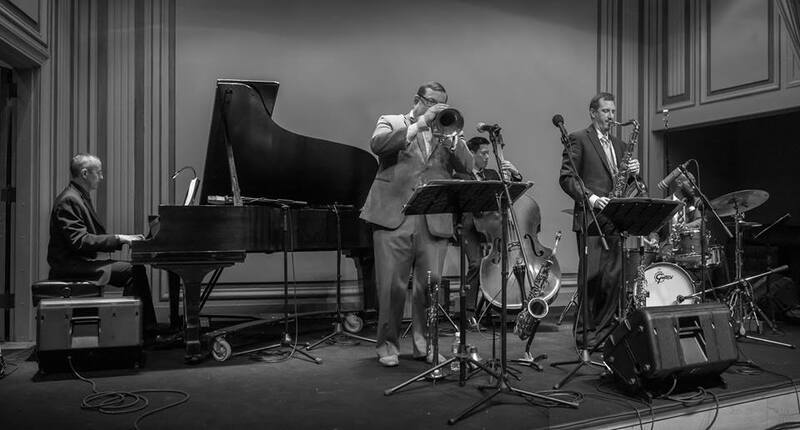 Featured here are ten dynamic new compositions of the modern jazz type that actually borders slightly on the Avant-garde sound. The date begins with the dicey sounds of Hollenbeck's splashy brushes laying down the beats to the dueling sounds of Salmon's guitar and Arguelles's howling tenor on the opening "Asking for a Break." 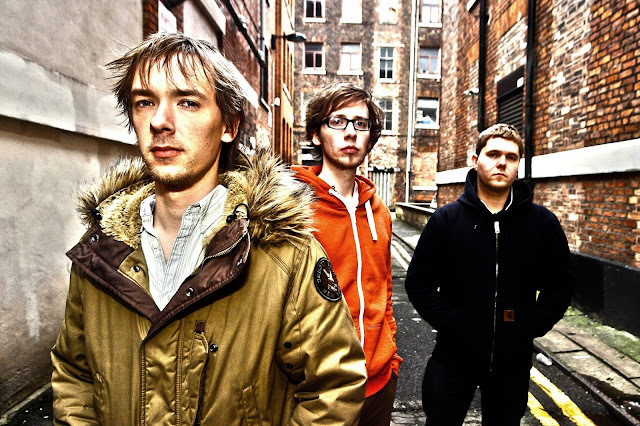 The most ambitious piece of the album is "Kei's Venice" at twelve and a half minutes in length, it is perhaps the most melodic tune of the set. As is the case with a free style type of sound, there is a great deal of improvisation here lending that unanticipated or unexpected quality to the music. As is often the case when a trio format is used, each of the players are provided with plenty of solo space with Salamon demonstrating his appreciable chops on the guitar throughout but especially on "Soundgarden," while Hollenbeck delivers a pounding performance and Arguelles is solid on both the tenor and soprano. 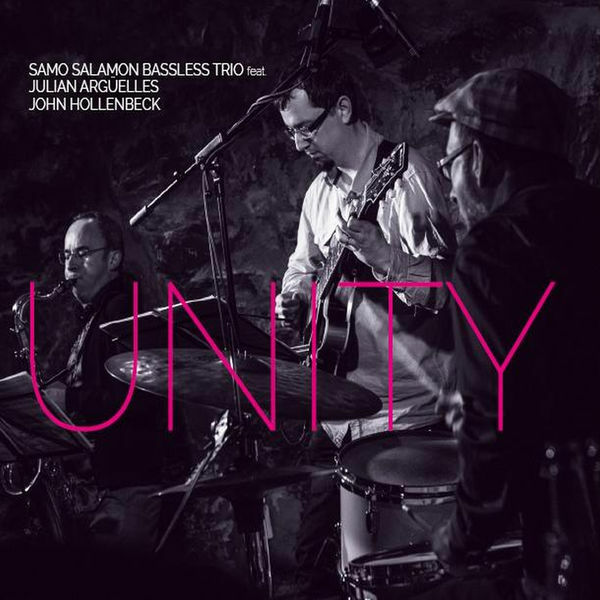 Samo Salamon's Unity continues the guitarists journey into the sophisticated side of modern jazz with innovative music and excellent musicianship that make this outing worth exploring.